The Clinique Even Better Glow Light Reflecting Foundation is the latest addition to the Clinique foundation collection. 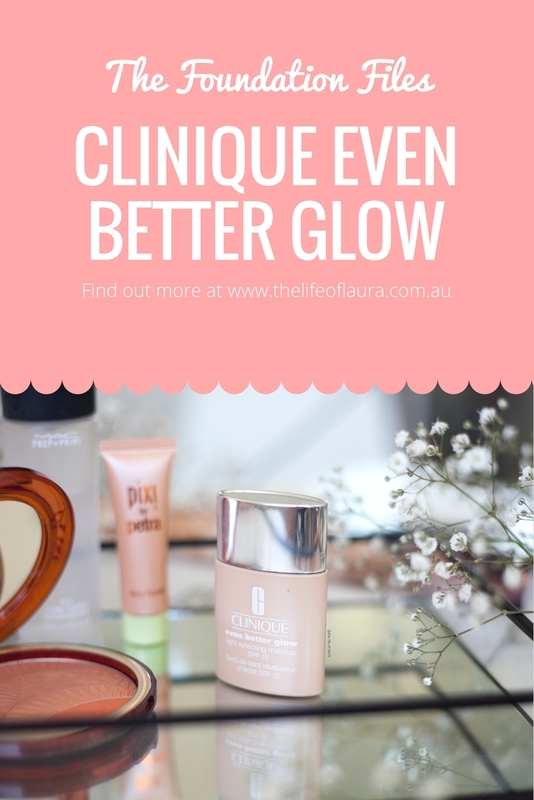 If you have been a Clinique fan for a while, you might remember the Even Better Foundation a foundation designed to be like your skin, but better. Well the Even Better Glow is like that, but with an added illumination, which is the number 1 trend at the moment. It is a mmoisturising foundation which instantly creates a natural radiance with subtle luminising pigments. It is designed to wear all day and contains Vitamin C to encourage skin to glow on it's own over time. It has SPF 15 as well, an added bonus! This foundation retails for $55 and I wear the shade CN10 Alabastar. I don't do anything special to prep my skin before wearing this foundation, just do what I would usually do (toner, serum, moisturiser and away I go). I find this foundation can also be worn with or without primer, depending on what you want. 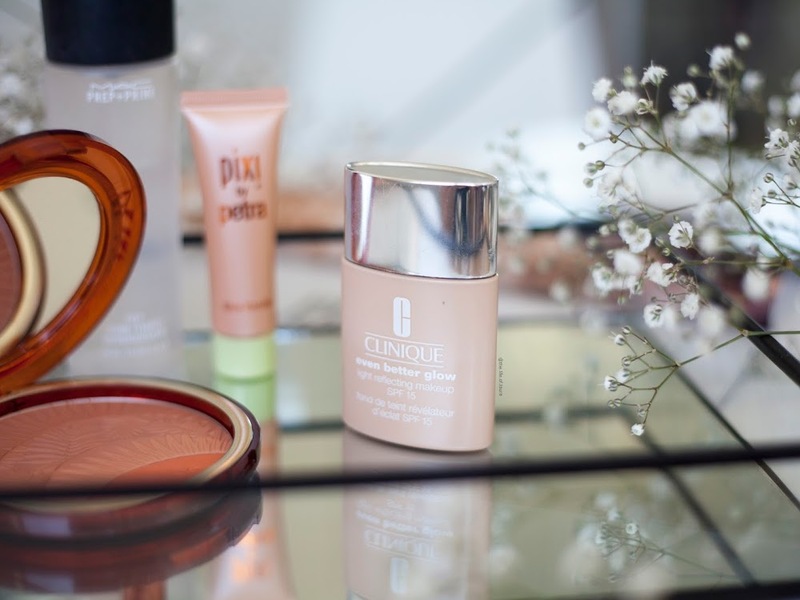 For lazy days and the 'no make up look' I won't wear primer. If I want the foundation to last a little bit longer I will wear the Smashbox Photo Finish Primer underneath. I find this helps the foundation wear a little bit longer then if I go without. Like all the other foundations I've reviewed so far, I apply it with a sponge. For me, it's just the easiest method to apply and is foolproof. I find brushes can leave my foundation a bit streaky, particularly one like this. The bottle is a small squeezy bottle that I have found really easy to use. I just squeeze a small amount on the back of my hand and then apply like that. If I need to I take a brush and blend it out. The coverage is a light to medium. It can be worn sheer, or you can build it up slightly in places if you need more coverage. It does have light reflecting pigments in it, so it has a dewy and luminous finish, which if you have oilier skin you might not love. 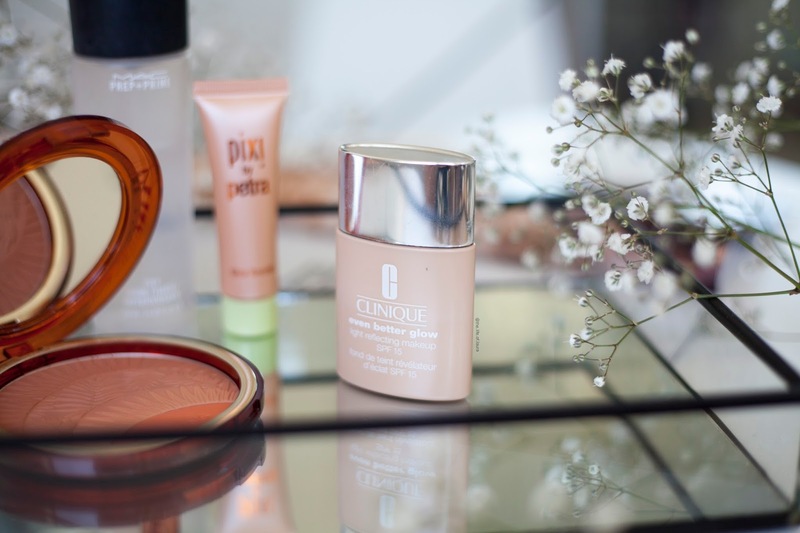 If you have dry skin, particularly skin that struggles with staying hydrated under make up, then I could not recommend this foundation enough - on my dry days, my skin still looks incredible. The best part is it just gives your skin the healthiest glow. 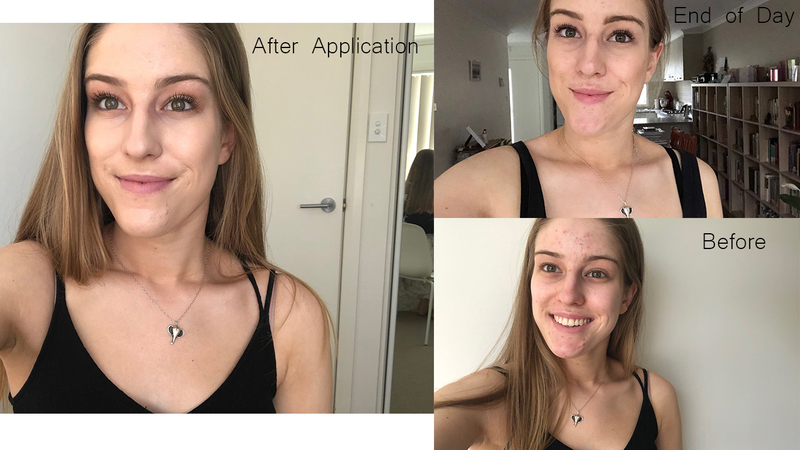 It's been my go-to foundation for those days where I can't be bothered with make up, because it's super easy to apply and looks amazing on the skin. As for lasting power, I have had some mixed experiences with it. Bear in mind I don't set with a powder as I find that my skin doesn't love powder, I do spray my face with MAC Prep and Prime Fix+ Spray* but that is about it. In summer I find it isn't always the best as it isn't transfer proof, and if it's hot and you sweat a little bit it wears off really easily. When it's not stinky hot I find that it doesn't wear too badly. 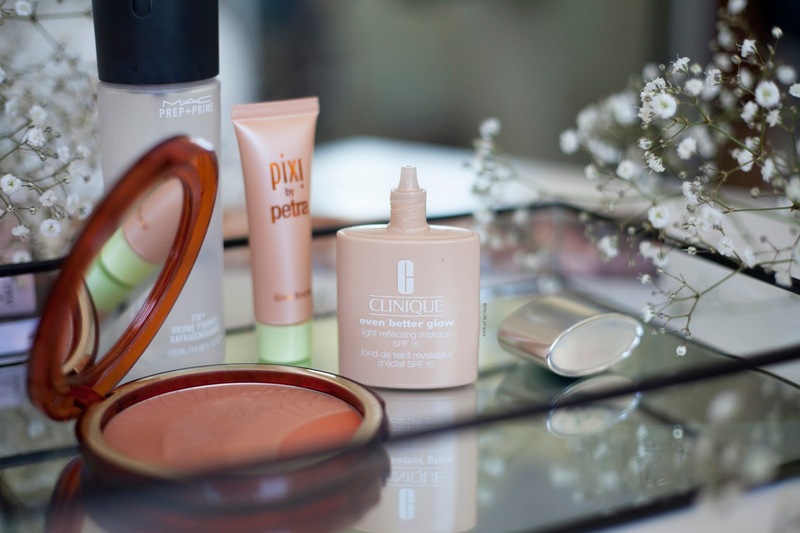 I wouldn't say it is the longest wear foundation, but I also find that a lot of illuminating foundations or hydrating foundations don't wear well over long periods, at least in my experience. My t-zone, particularly my chin and forehead, cop it the worst. It just ends up looking a little patchy. It's fine if you apply a little concealer or blend it out with a brush, but we don't all have that luxury through the day. Despite not being the best wearing foundation it has been one of my favourite in my collection. 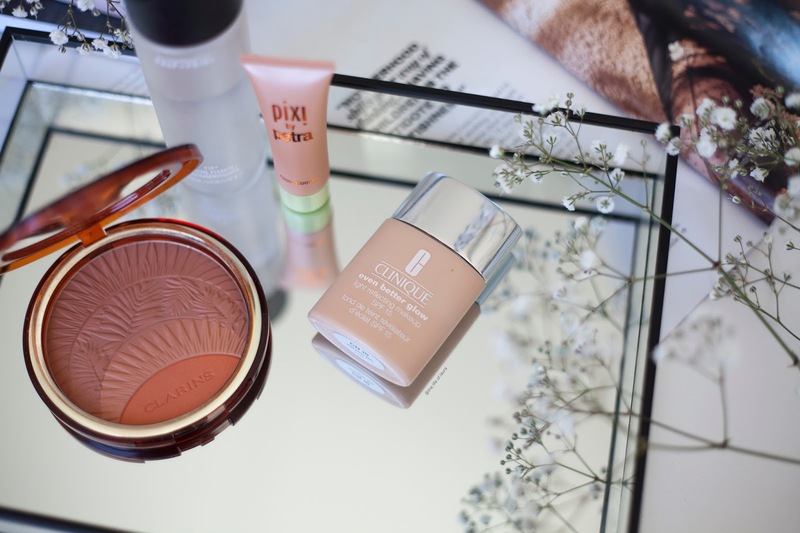 Between this and the Esteé Lauder foundation that I reviewed last week, I feel like I am set with everything I need in a foundation. This is the perfect foundation for the days when my skin is dry, for when I'm lazy or I want something with a lighter coverage. It just leaves your skin looking flawless and amazing!